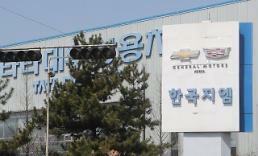 SEOUL -- A South Korean city which runs a free economic zone threatened to strip U.S. carmaker General Motors of free land used for vehicle testing and development, siding with workers who have opposed the proposed establishment of an independent corporation specializing in research and development. As part of its global vehicle development, GM built the Cheongna Proving Ground in 2007 in a place spanning some 477,000 square meters in an international business area in the western port city of Incheon. It is located in a vast free economic zone where various incentives such as tax reductions, estate support, and subsidies are given. Incheon gave GM a rent-free lease which lasts for 30 years and is renewable for 20 more years. 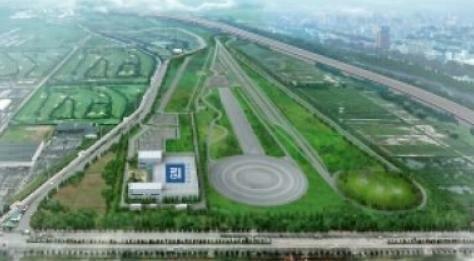 The facility includes test-driving tracks to measure vehicle performance as well as specialty facilities. In a Facebook post, Incheon City Mayor Park Nam-chun said he has instructed city officials to conduct a legal review for the collection of land, which was provided "with the expectation that GM Korea will contribute to the development of Incheon's automobile industry, job creation and job security." "Many people are worried about the separation of (GM's) corporation," he said, adding the city could retrieve the site unless GM wins public support for its structural change endorsed by shareholders last week. Workers have voted to stage a walkout in protest. The National Labor Relation Commission urged GM's union and management to solve their dispute through negotiations, putting the break on a strike by workers. GM Korea will relocate some 3,000 workers out of its 13,000-member workforce when it completes legal procedures by December 3. 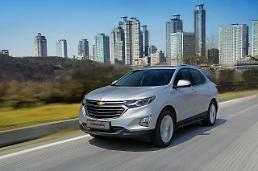 GM has come up with the sudden idea of setting up the so-called GM Korea Technical Center as a separate entity by integrating research and design centers, sparking concerns among workers that the American company is trying to scale down its operation in South Korea. 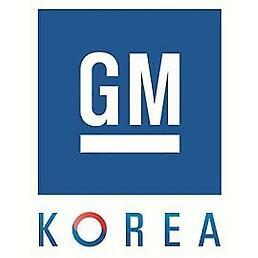 GM Korea head Kaher Kazem has said the company would continue to position itself as a globally competitive manufacturer of high-quality vehicles and components, describing the change as "an important development in continuing to strengthen our organization and to position our company in the best possible way forward with focused leadership to more effectively respond to and secure and execute global engineering projects." However, the state-run Korea Development Bank, which is the second-biggest shareholder with a 17 percent stake, has insisted the proposed change was consulted in advance. For its long-term presence, GM has promised to set up its Asia-Pacific headquarters in South Korea, run a crash test site at its research and development center and build a new painting factory. The U.S. carmaker agreed to convert $2.8 billion owed by GM Korea into shares by the end of this year and extend loans worth $3.6 billion for facility investment.